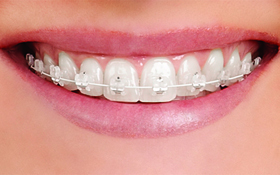 On your first visit to Blackrock Orthodontics a costing will be provided. The cost of treatment is dependent on the complexity of each case, however our treatment costs are competitive with Northern Ireland prices and a flexible payment plan can be arranged. 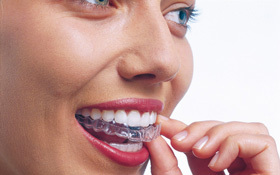 Your first visit to Blackrock Orthodontics will involve a consultation with Dr Mc Sherry. 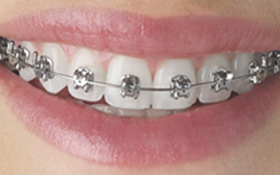 During this consultation we are happy to discuss all aspects of treatments and answer any questions you may have. At this stage a treatment plan will be outlined followed by xrays, study models and photographs at a second consultation. At any stage during your visits we will be happy to discuss any aspect of your treatment.